French composer Camille Saint-Saëns died on this day in 1921 – 97 years ago, aged 86. 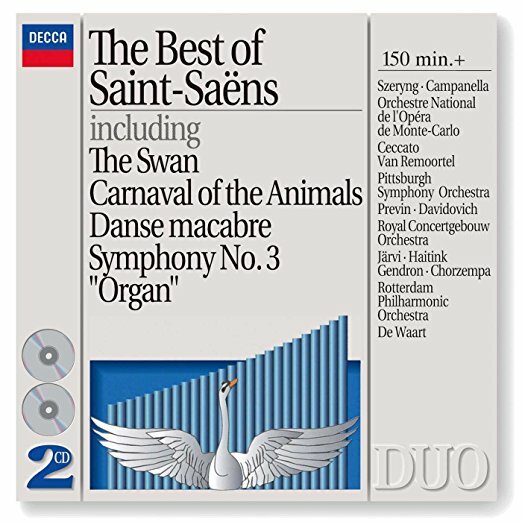 Saint-Saens’ signature works include The Carnival of the Animals, Danse Macabre, Samson and Delilah, his 1st Cello Concerto and his 3rd Organ Symphony. His major contributions to the violin repertoire include 3 concertos, 2 sonatas – and the evergreen bravura works Havanaise and Introduction and Rondo Capriccioso.